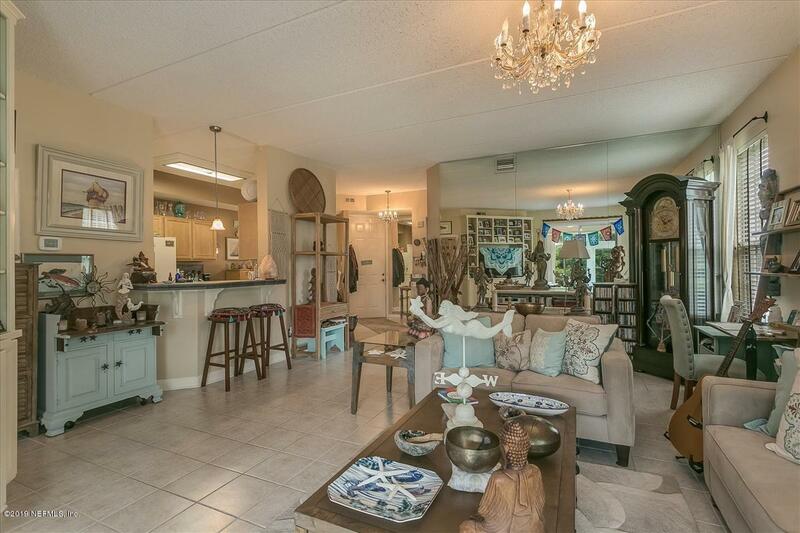 Ground Floor End Unit Open Concept Condo in the absolute best location of the Greens! This beautiful space offers a larger side & backyard with total privacy! 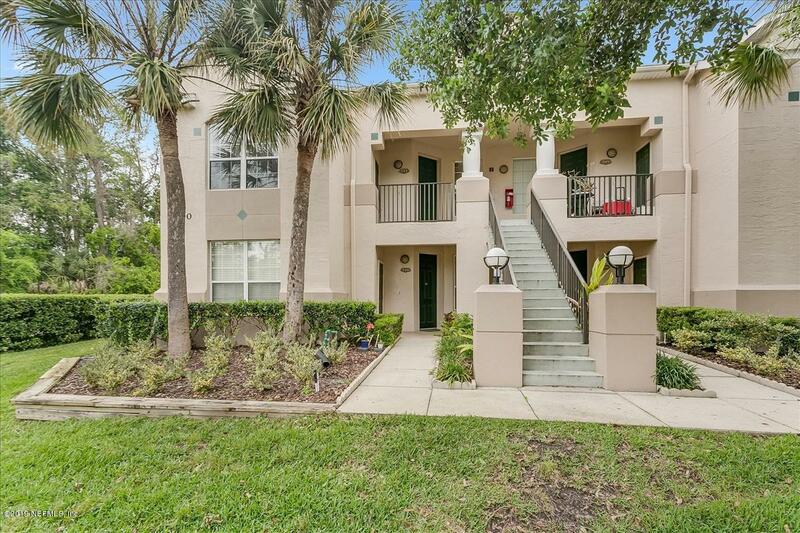 This well maintained updated condo has it all with a Spa Zen feeling throughout! 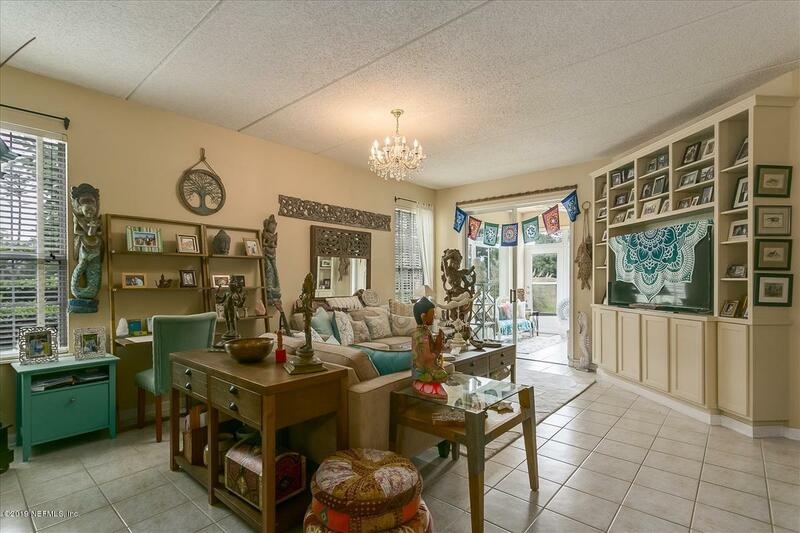 Its peaceful setting makes it feel like a patio home. Insulted ceilings, tile and laminate flooring throughout! Kitchen cabinets and counters have been updated as well as both bathrooms! Master Suite offers a walk in closet & sliders out to the Florida Room! Master en suite has been fully updated with a garden tub/shower combo. Plenty of storage in the walk in closet! 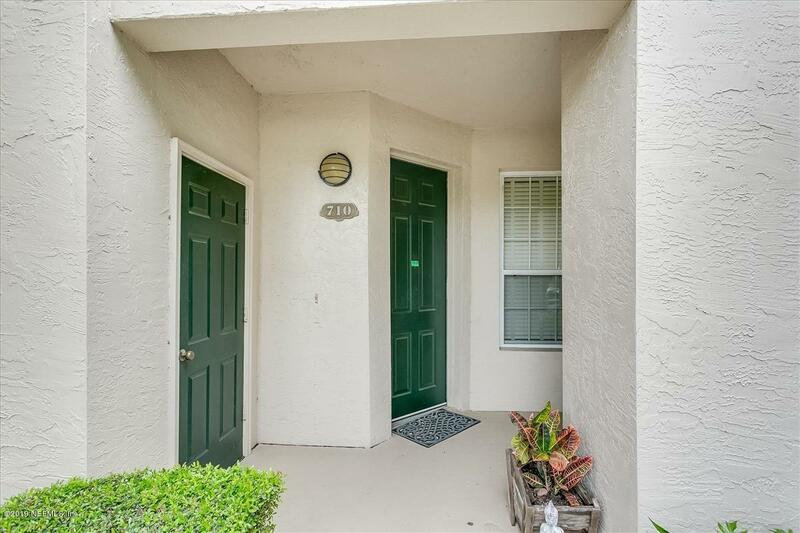 Community offers a pool/Jaccuzzi, separate clubhouse at the Riverview club with another pool, golf community, tennis, fishing pier, parks & more.